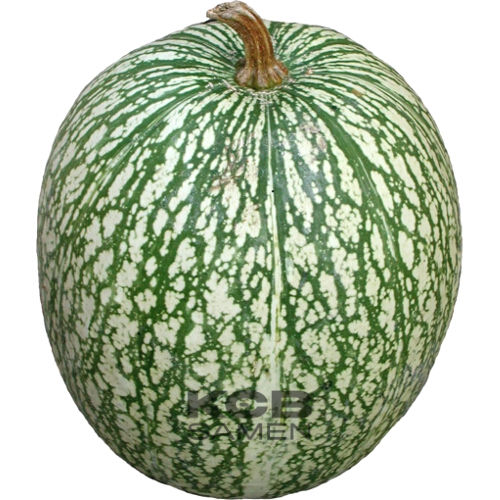 Also known as Shark�s Fin Melon, Siam pumpkin, Fig leaf gourd, Chilacayote and Pie Melon (in Australia and New Zealand). 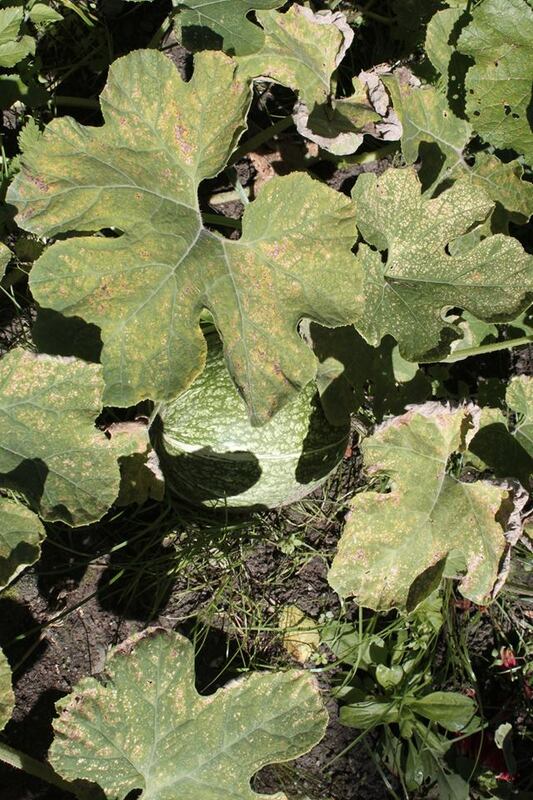 Squash has a distinct smell of melon, creamy white flesh and large pale seeds. The flesh is fibrous when it�s raw, and breaks down into strands (a bit like thick fish bones) when it�s cooked. 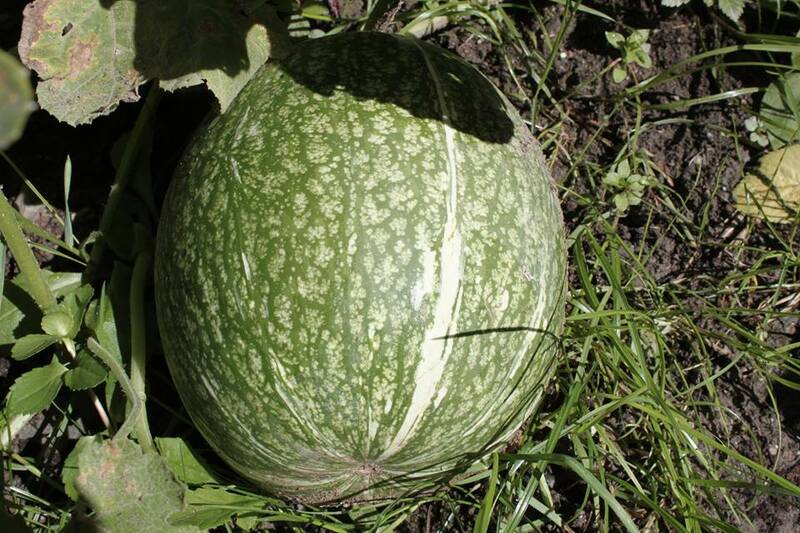 Another edible New World species is the Malabar or fig-leaf gourd (C. ficifolia). Unlike the squashes and pumpkins, it is a perennial vine that thrives at higher elevations (above 3,000 feet or 1000 m). It is common around Quito, Ecuador, where a single plant may cover an entire vacant lot.